Having acquired the movie rights to Walter Isaacson’s authorized Steve Jobs biography earlier this month, Sony is now looking for a writer that can deliver Steve’s story to the big screen. At the top of the company’s wish list, according to a report from The LA Times, is Aaron Sokin, the writer behind The Social Network. Sony is moving forward with a Steve Jobs movie based on Isaacson’s book. And one of the writers being courted by producers to pen his story, according to a person who was briefed on the project but not authorized to speak about it publicly, is Aaron Sorkin, Hollywood’s chronicler-in-chief of the complicated visionary. Sorkin is known for penning stories about the lives of fiercely smart, if difficult, figures, of which Jobs certainly was one. Isaacson’s take on the late executive as someone whose penchant for “magical thinking” was both a great advantage and a fatal liability seems particularly suited to a Sorkin script, as does the detail about Jobs’ biological father, whom he met unwittingly at a Silicon Valley restaurant. JOBS: Once you make them talk they won’t be inanimate. 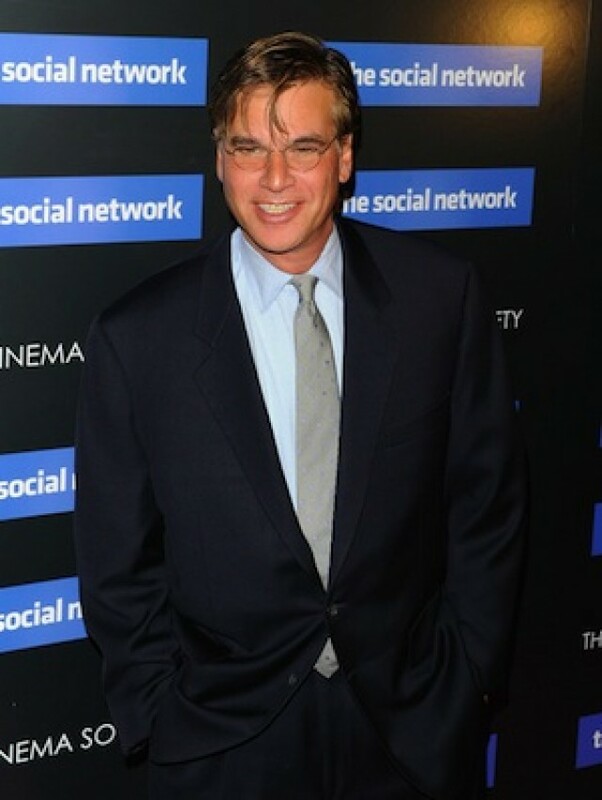 SORKIN: The truth is I don’t know how to tell those stories. I have a young kid who loves Pixar movies and she’ll turn cartwheels if I tell her I’m writing one and I don’t want to disappoint her by writing the only bad movie in the history of Pixar. Sony’s Steve Jobs movie is destined to be a success with Apple fans all over the world who continue to absorb stories about the company’s co-founder. Sunday night’s episode of 60 Minutes was up 47% in the 18-49 demographic compared to the previous week, according to The LA Times‘ report, while Walter Isaacson’s biography is on course to be Amazon’s best-selling book of 2011.